Finally, after years of waiting, the magazine you have been waiting to receive digitally is there. No longer do you have to muddle through the New York Times app you only pay for so your friends think you’re smart. 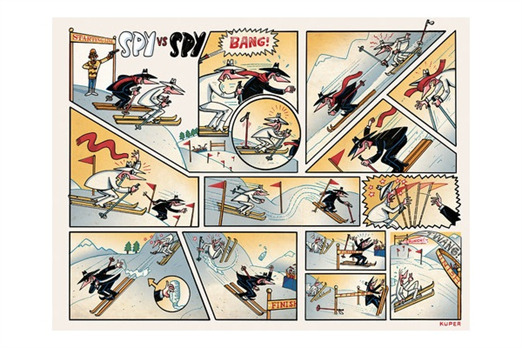 Just like you hid it in the dusk jacket for your math textbook, no one will know you’re surfing Mad Magazine on your fancy “new iPad”. 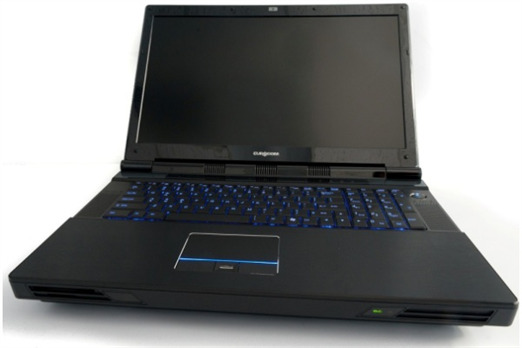 Eurocom is making a new laptop, the Panther 4.0, which – among other things, like packing an eight-core Xeon E5 chip – functions as a mobile server. It’s understandable why people got a bit up in arms about the new app, “Girls around me”. The app, created by i-Free, allows users to find actual girls that are near them, in real time, complete with pictures and details about hobbies and relationship status. It’s a stalkers dream! That said, Girls around me collects all its data from public data provided through social networks like foursquare and Facebook, so it’s icky but not illegal per se. The Studybook – a new tablet from Intel – is geared towards the needs of kids in school. It weighs only 515 grams, has five and a half hours of battery life and will cost between $199 and $299 when its released. The new crop of TVs don’t boast a new display technology or 3D. They’re unique because of the way you can interact with them. 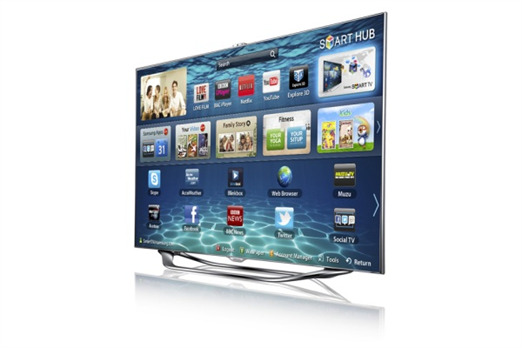 New TVs from Samsung, Panasonic, Lenovo and LG – including the Samsung ES8000 Smart TV pictured – let you adjust the channel and volume using either voice or gesture based controls. 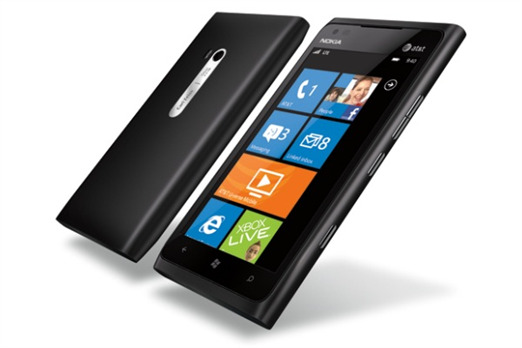 The purported “best Windows Phone”, the Nokia Lumia 900, was released on AT&T in the US at the end of last week. The 4G/LTE device that runs on Microsoft’s Windows Phone 7.5 OS has been tapped as the Windows Phone worth buying because of its 4G specs, battery life, quality of construction and price ($99 on a 3-year contract). The Where 2012 conference gathered enthusiasts and corporations alike to talk location-based services last week in San Francsicso. Among the attendees were the Public Labratory for Open Technology and Science, showing off low-tech methods to contribute to open databases. 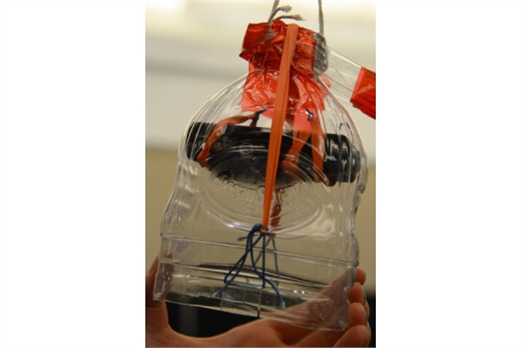 Pictured is part of its Balloon Mapping project, a digital camera sealed in a juice container and attached to a balloon.